Harriet and Charlotte H are here to help give you the inside track. 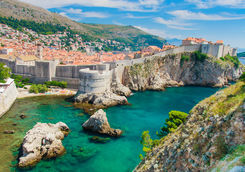 Dubrovnik remains as Byron saw it in his day - 'the pearl of the Adriatic', and this Big Short Break sees you get beneath the skin of the city, as well as explore the nearby and beautiful Elaphiti Islands. 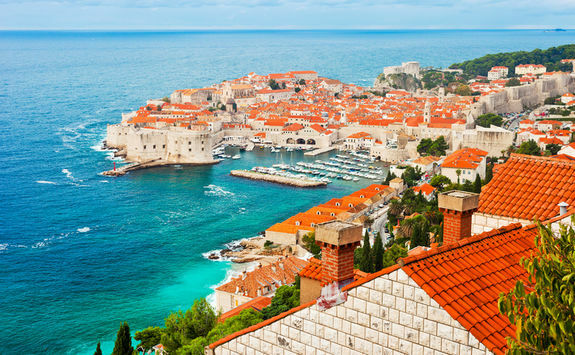 Board your flight to Dubrovnik. If time off work permits, we'll book you a morning departure to maximise your time in the city as there's a surprising amount to see and do there. If you want to make it a really quick break and time off is of the essence, there are afternoon departures that still get you into town in time for dinner. 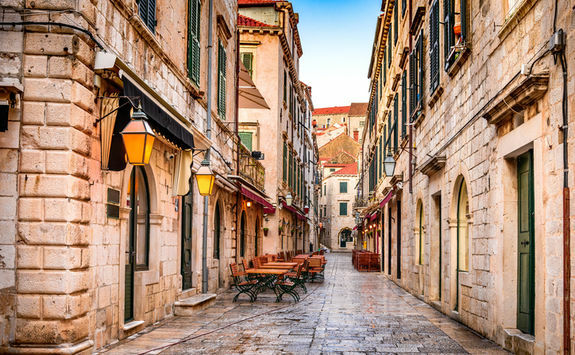 Your driver will be waiting for you when you land to whisk you into the ancient city. As you are driven the 25 minutes into town, you're likely not aware but the paper thin stretch of land you're on means that if you look out of the right hand window of your car, you'd almost be able to touch Bosnia and Herzegovina and if you look left, you could throw a stone into the Adriatic. 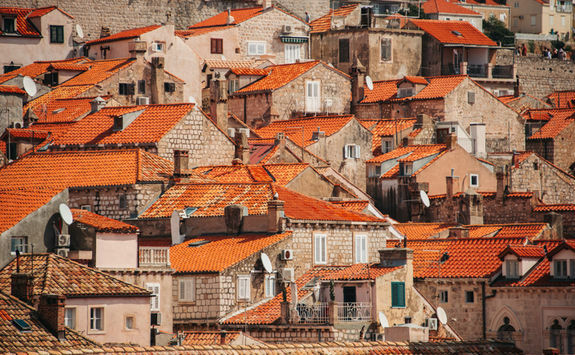 Check into your hotel and freshen up for a half day guided walking tour of the old town. 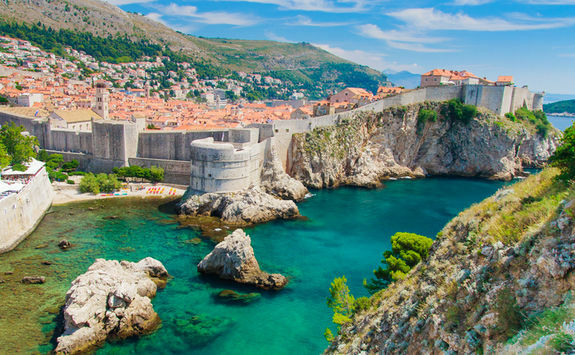 The city centre within the huge defensive walls is one of the most interesting, charming (Byron referred to the city as the 'Pearl of the Adriatic') and best preserved medieval cities anywhere in the world, and its diminutive size means it can easily be explored on foot. 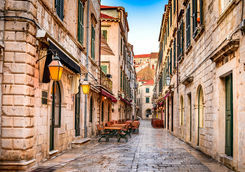 Your guide will really bring the city to life, revealing the secret corners of the city away from the Stradun (main street) such as hidden 16th century graffiti and explaining what life was like during the infamous siege of 1991-2 as well as ensuring you cover the better-known sights such as the Sponza Palace and Cathedral of the Assumption. 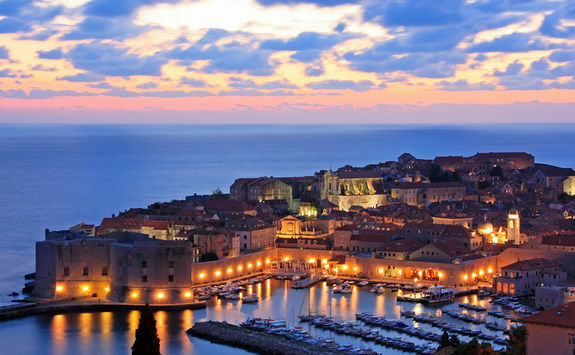 Then, filled to the brim with culture and history both ancient and modern, and assuming you've bagged yourself one of the lovely warm evenings that Dubrovnik does rather well, may we suggest sundowners at a bar on the ramparts of the ancient city wall, followed by burrowing into the maze of streets within the old town to pick a likely-looking place for dinner? Naturally if you prefer not to wing it, we'd be happy to make all the necessary arrangements and book this all up in advance. Today we recommend spreading your wings and venturing beyond the city itself to the Elaphiti Islands. 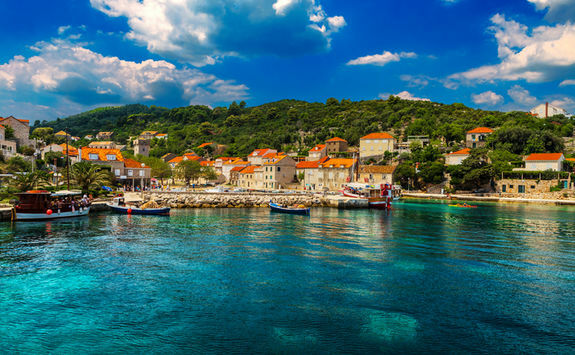 We've booked you a half day on board a boat cruise to visit the main islands of Sipan, Lopud (with the best sandy beaches in the area) and Kolocep. 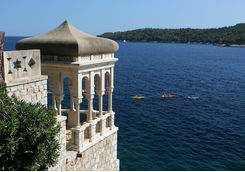 Alternatively, during the summer months we can arrange sea kayaking day trips around the beautiful islands of Kolocep, Lopud or Sipan. 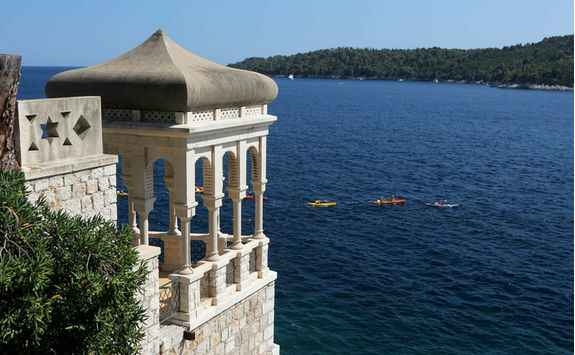 Kayaking is easy to pick up and gliding across the extremely clear water is a satisfyingly peaceful way to travel and gives you access to the many hidden coves and inlets that pock-mark the islands' shores. 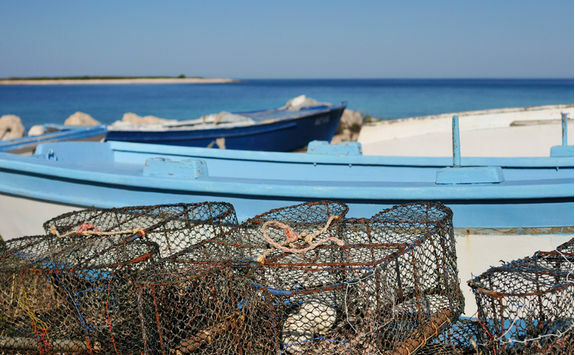 Stop for a swim or snorkel from secluded beaches, and eat delicious fresh calamari at seaside restaurants for lunch. 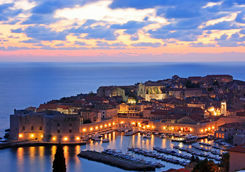 Head back to your hotel for some R&R and enjoy another excellent meal in Dubrovnik's old town. 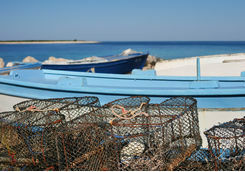 The seafood options are staggeringly good, as you might expect with such proximity to the Adriatic. 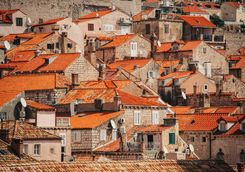 Waking up in Dubrovnik one final time, it's time to pack up and head the short distance back to the airport for your flight back to the UK. Your driver will pick you up and drop you at the departures terminal in good time to catch your flight of just under three hours back to the UK. 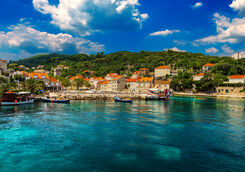 Harriet and Charlotte H are our experts for this itinerary and as seasoned travellers they have the inside track on the most memorable adventures.